Meadows Valley is aptly named. 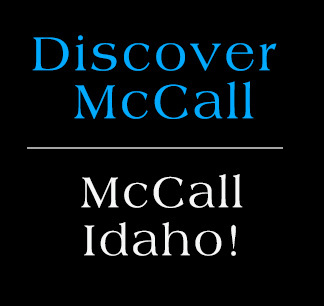 The road from McCall is a spectacular winding highway through steep mountain terrain complete with soaring pine trees and the occasional herd of wild deer to the side of the road. Then the mountains fall back and you before you lays Meadows Valley – a wide expanse of green pastures and gentle streams surrounded by soaring mountain peaks still capped with snow. Meadows Valley retains its peaceful, small-town atmosphere and still offers a fun and exciting lifestyle. Plenty of cross-country ski trails entice the nature lover, as do miles of snowmobile tracks. Relax and soak in natural hot springs after skiing the light, airy powder of Brundage Mountain or Tamarack Resort. There are plenty of elk and moose in the autumn if you like to hunt. And spring and summer are perfect for hiking and camping Payette National Forest, fishing in the multitude of small backwoods lakes and streams, mountain biking or river rafting on some of America’s best river systems.